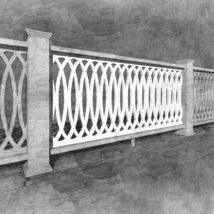 This panel, unlike our others, is not designed to act as a “guard rail” by code standards. 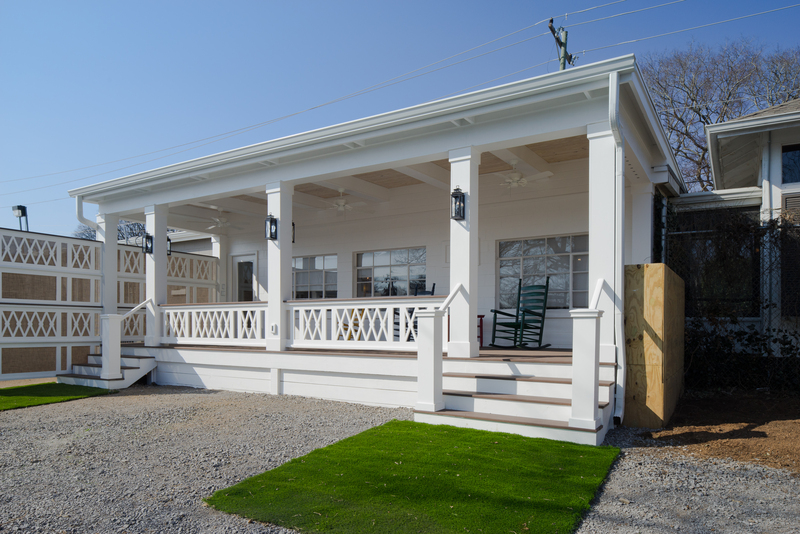 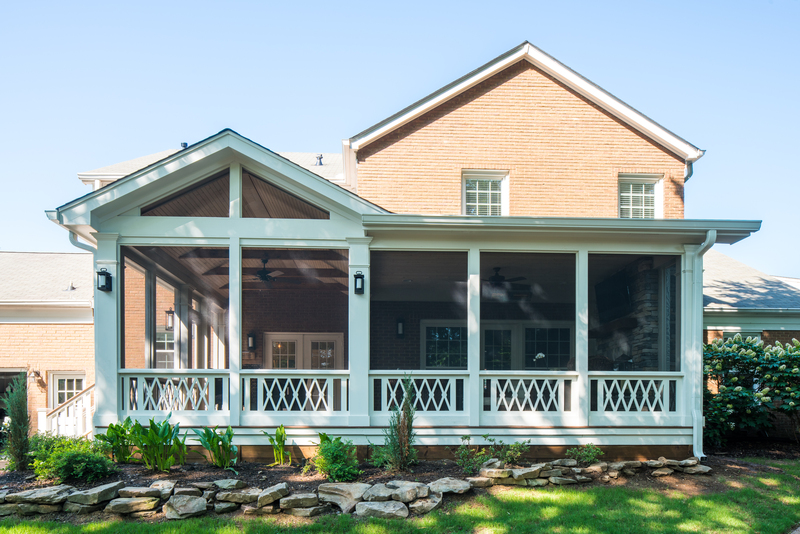 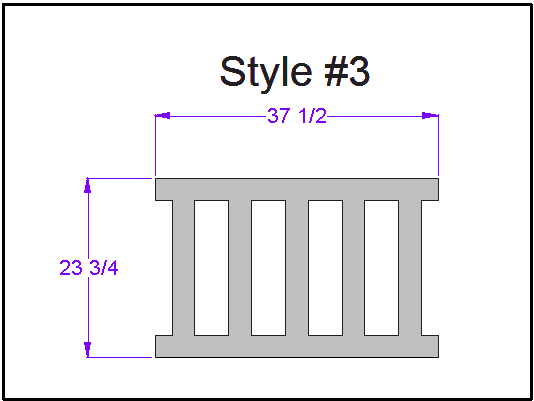 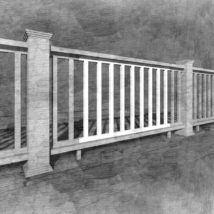 It is created for porches that are less than 30″ above grade, or for widows walks. 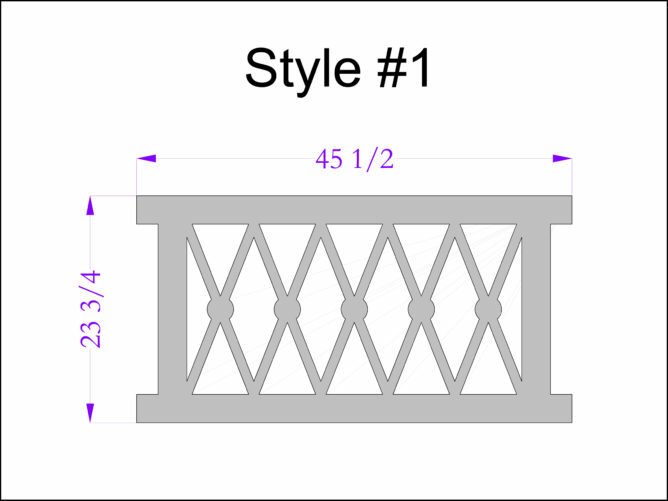 The various styles available can be mixed and matched to create your own pattern/ design! 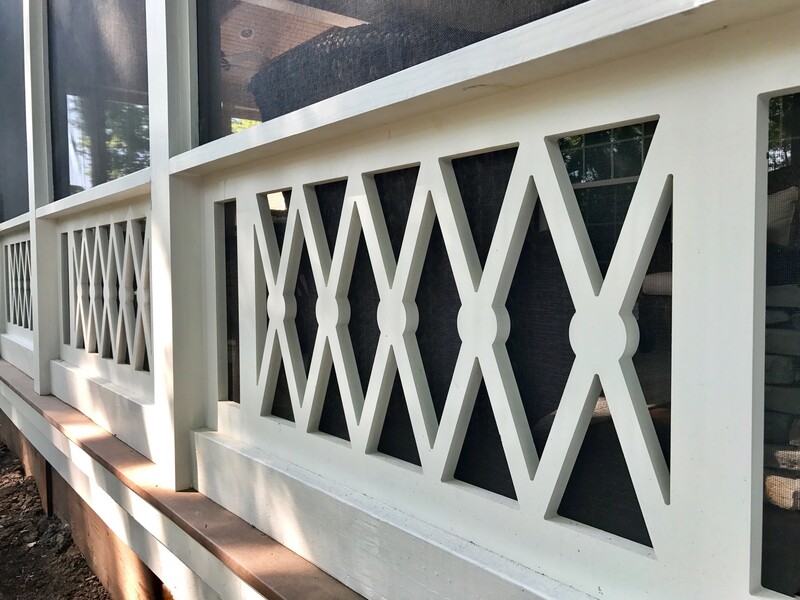 This unique panel was designed to be installed on our very own porch here at The Porch Company office. 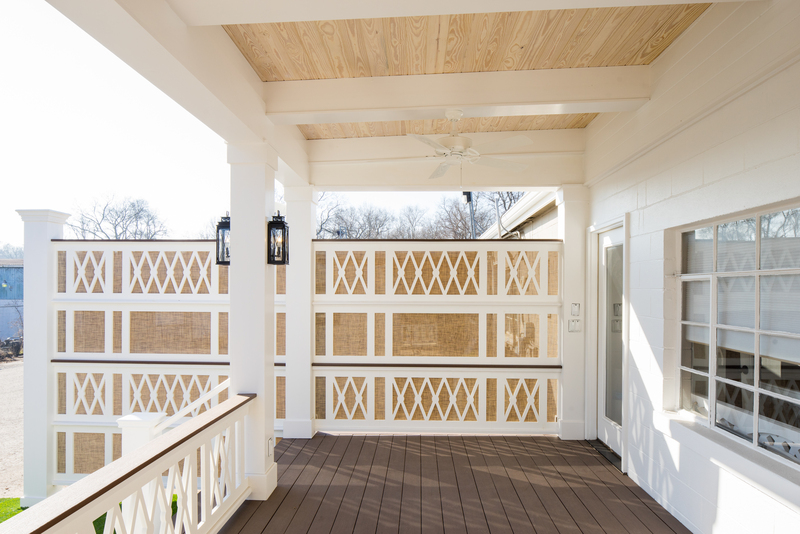 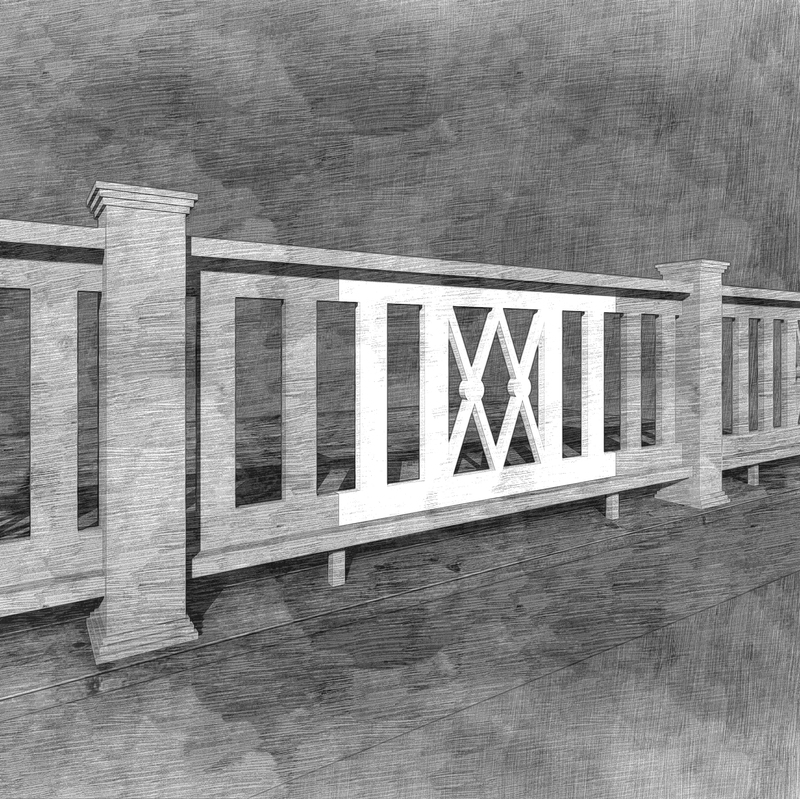 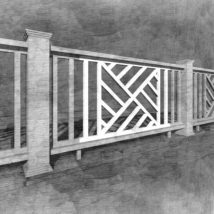 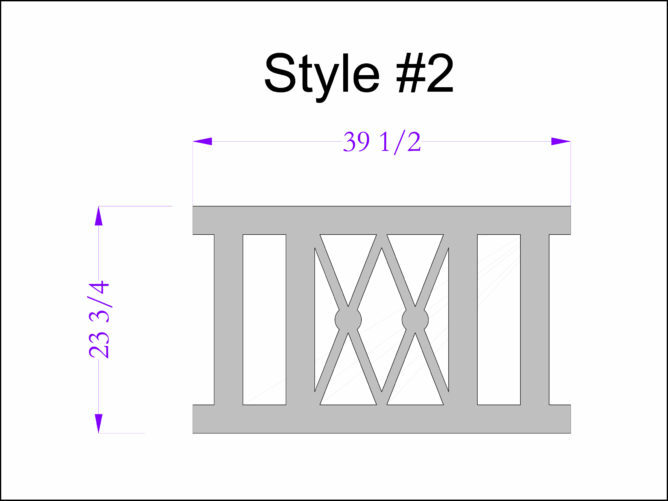 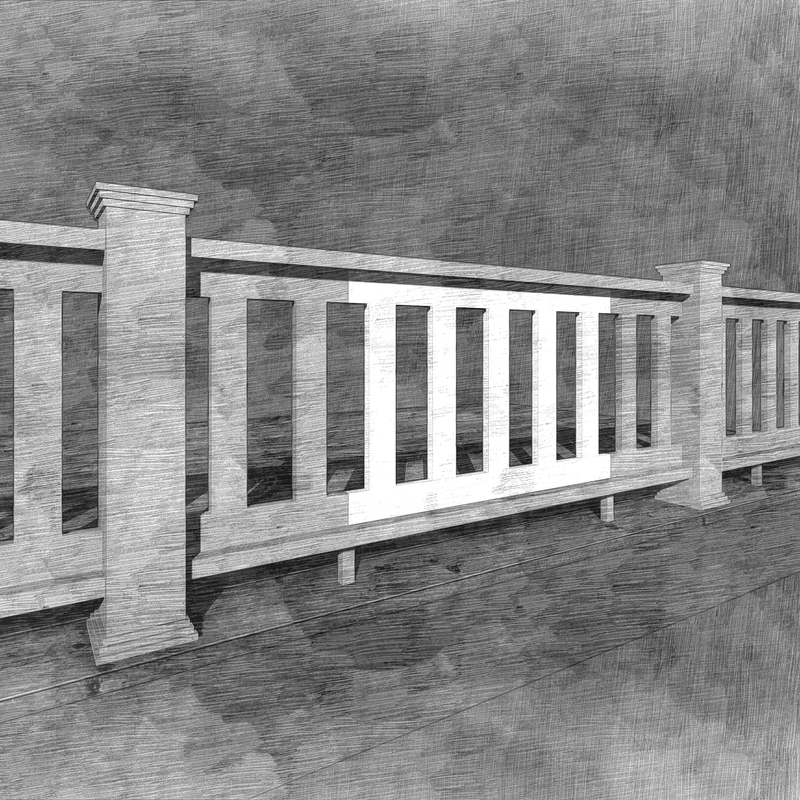 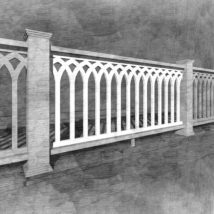 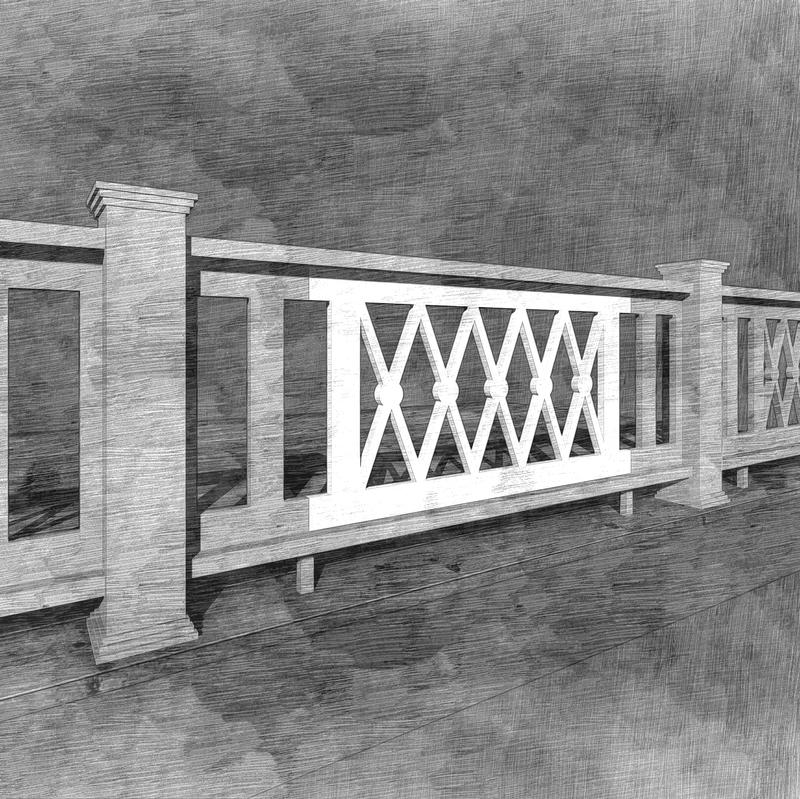 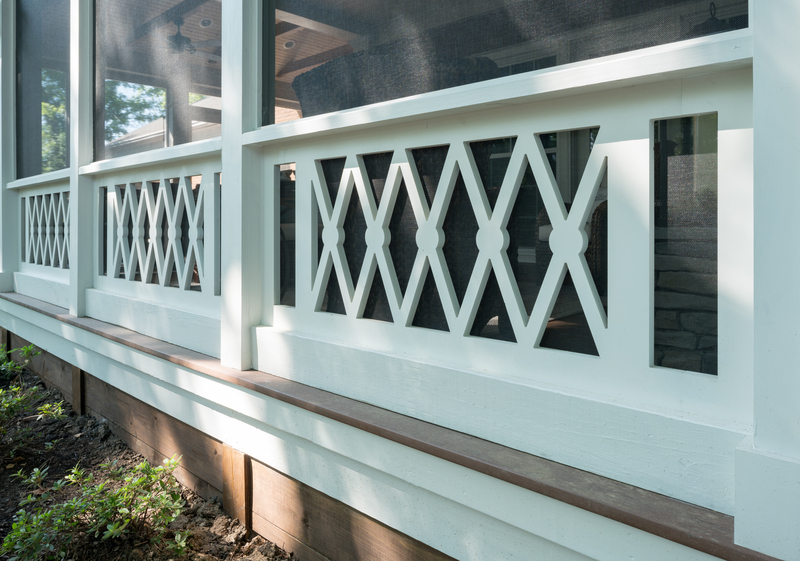 This panel was designed to be used for deck and porch railings with a finished height of 30″.